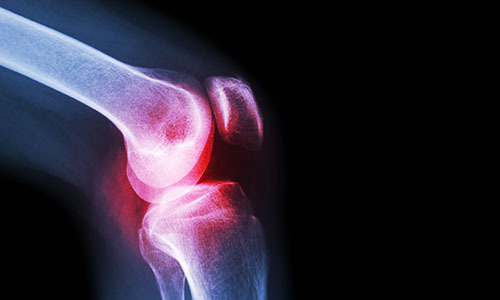 Unlike total knee replacements, partial knee replacements replace only part of your knee joint. 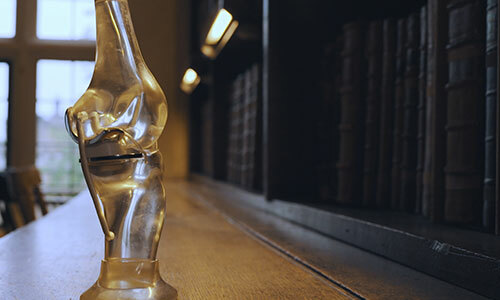 Who might need a partial knee replacement? If you have only limited arthritis in your knee you may be a candidate for partial knee replacement. Your surgeon will recommend a prosthesis and treatment based on which area of your knee is affected by arthritis. Your consultation may include a discussion about Unicompartmental or Patellofemoral knee replacements. Both of these procedures are partial knee replacements. Most people make a good recovery after a partial knee replacement. They experience less pain and increased mobility. Partial knee replacements may bend better and feel more like a normal knee than a total knee replacement. Not all patients are candidates for the partial knee replacements. You should discuss your condition and treatment with your surgeon.